Old and new trains used by KTM. Transport is one of the most important factors in an excursion to the main tourist areas around the country. One of the transport systems you can use to do this is the train, better known as KTM (Keretapi Tanah Melayu). If you are not familiar with the transport system, this time we will see more about the train service in Malaysia for such purposes. KTM constantly improve their transportation system capacity every year. 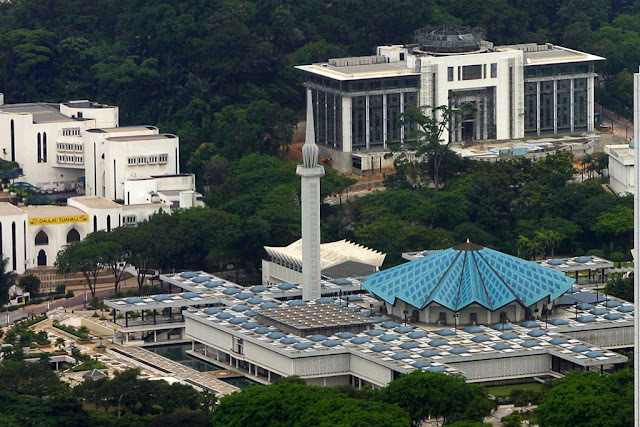 Through the development of an electric railway system on the west coast of the peninsula, as an increasingly important mode of transport and also one of the transport options for connecting between the major cities. Similarly, the route to the East Coast that has been enhanced and now back in service as usual. Electric trains provide faster transportation with comfort. Electric train lines are divided into two major systems known as Commuter Train System and also ETS (Electric Train Service) with faster service. Both of these systems, however, operate with a maximum speed of 145km/h, although the designed for a maximum speed is up to 160 km/h (99mph). Each train usually consists of 6 carriages with the capacity to carry up to 350 passengers at a time. Electric trains (Commuter System) were first introduced in 1995 linking the major cities of Rawang, Seremban, Port Klang and Batu Caves. This transport system is further expanded to include routes from Padang Besar (Thailand border) until Gemas in the South. Services are also divided into three major classes: Silver, Gold and Platinum. Silver - stops at all stations on the routes and the ticket price is cheapest. Gold - stopping at several key stations in its path and has a modest price. Platinum - a train that only stops at several stations only and is the fastest train with a higher ticket price. You need to check your travel itinerary to ensure the services that you need. When you have more time, Silver train services may give you more time to enjoy the views of the surrounding comfortably, while the Platinum service also helps you when you need to travel faster. 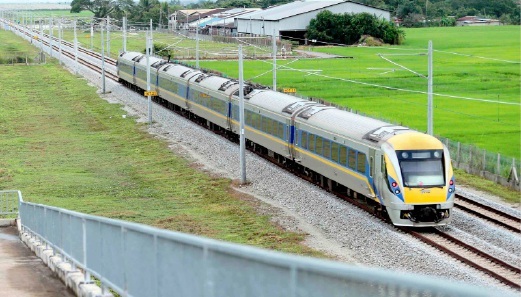 Commuter service and ETS currently covers routes from Gemas to Padang Besar through other states including Melaka, Negeri Sembilan, Selangor, Kuala Lumpur, Perak, Kedah and Perlis. You can check the location of stations in each states visited by train in map of the KTM train services. 1. PadangBesar - Butterworth - Ipoh - KL Sentral - Seremban - Gemas. 2. Butterworth- KL Sentral and Ipoh - KL Sentral. 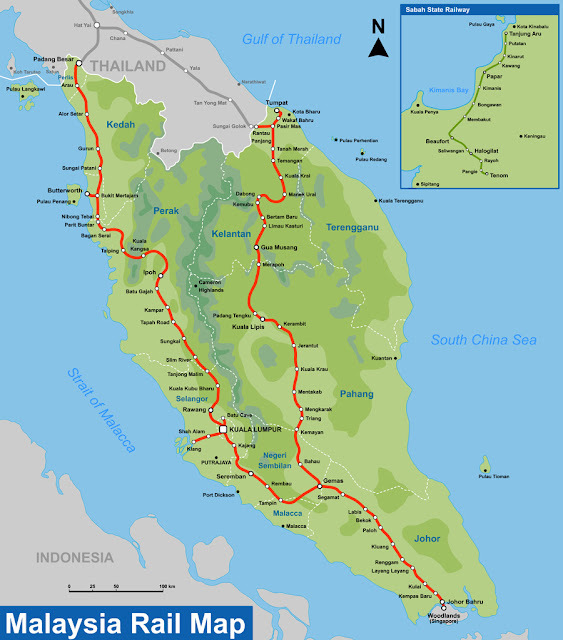 Railway lines in Peninsular Malaysia. 1. IslandSebang / Tampin - Gemas - JBSentral & JBSentral - Woodlands. 2. Westport- Dabong - Gua Musang - Kuala Lipis - JBSentral. An intercity train services have been provided over the years by KTM and constantly being improved. Trains services that maintain the old concept of rail transport are suitable for long distance transportation because they even provided sleeping coaches with beds and comfortable seats. 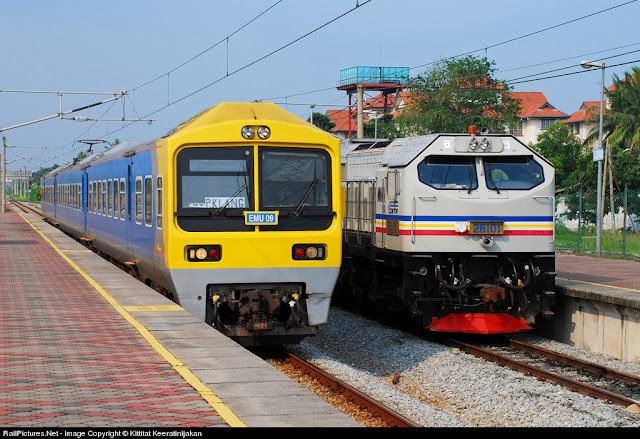 Now intercity routes remain in use for routes Westport - JBSentral, while the route from Gemas - Padang Besar has already taken over by ETS and commuter train services. 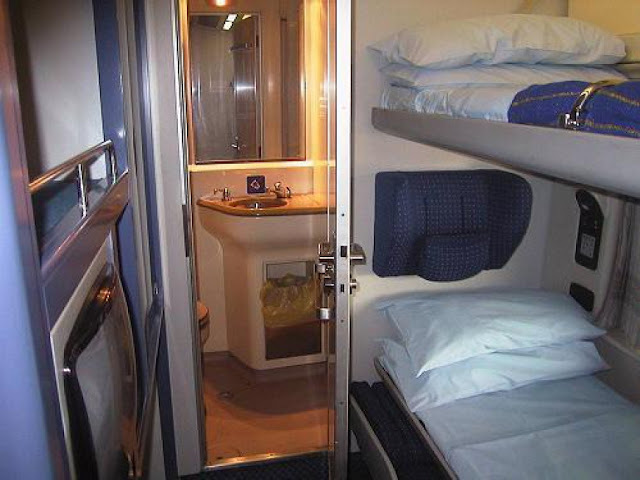 Coach provided for intercity services. 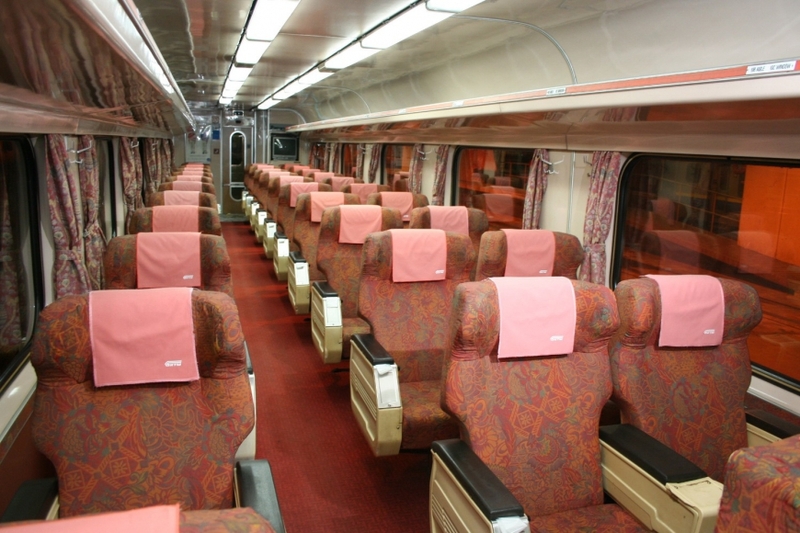 More comfortable seats for intercity services. Langkawi (you have to use the ferry service to Langkawi from Kuala Kedah). 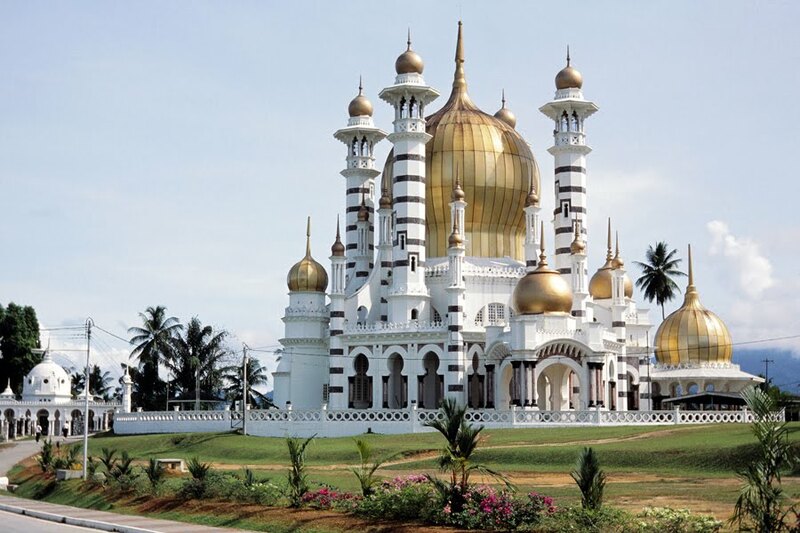 Ubaidullah Mosque in Kuala Kangsar. 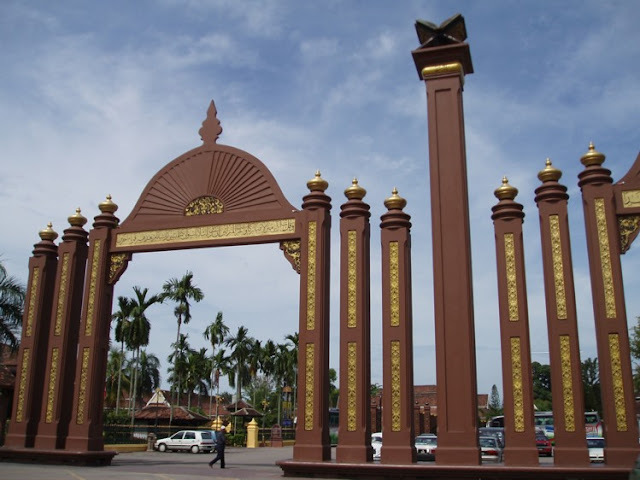 Kota Bharu can be visited through station nearby Tumpat. More and more new features introduced by KTM to improve the quality of its services. Apart from providing more comfortable coaches, KTM also provides 'Park & Ride' bus service support, online ticket purchasing system, ' touch n go' payment, monthly pass and so on. KTM also provides tour packages for those interested in joining tours packages with KTM.